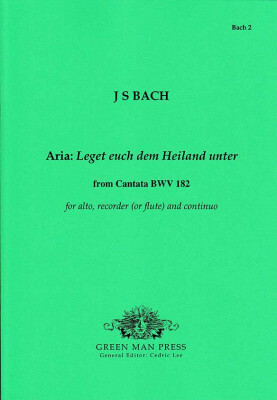 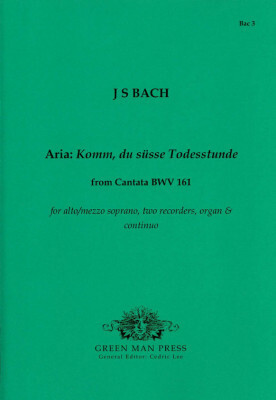 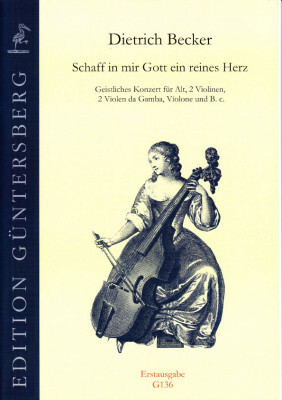 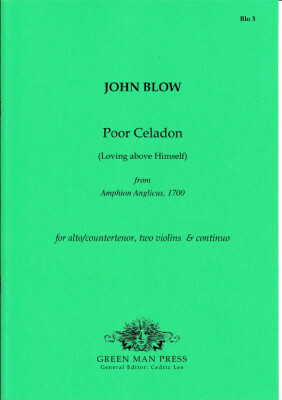 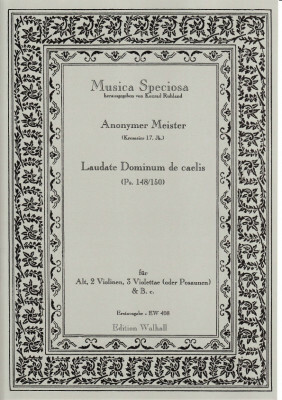 for contralto solo, viola da gamba & b. c., edited by Dr. Konrad Ruhland. 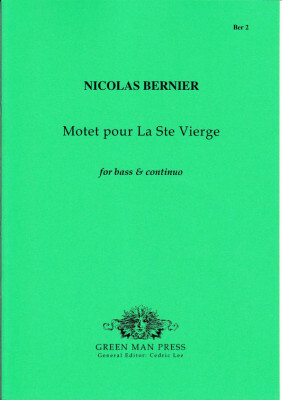 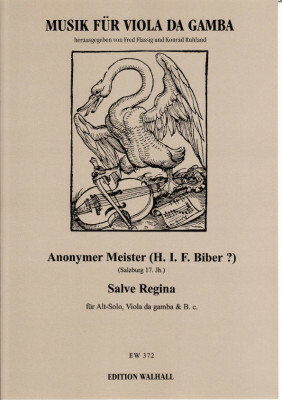 Magnificent piece with a virtuoso gamba part which was probably written by Biber for his daughter in the monastery Nonnberg/Salzburg. 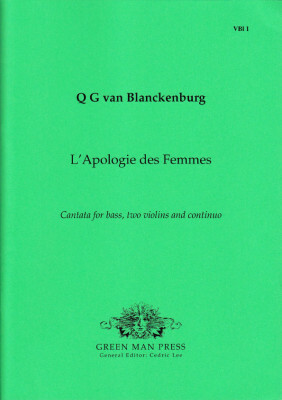 Series Musik für Viola da gamba.